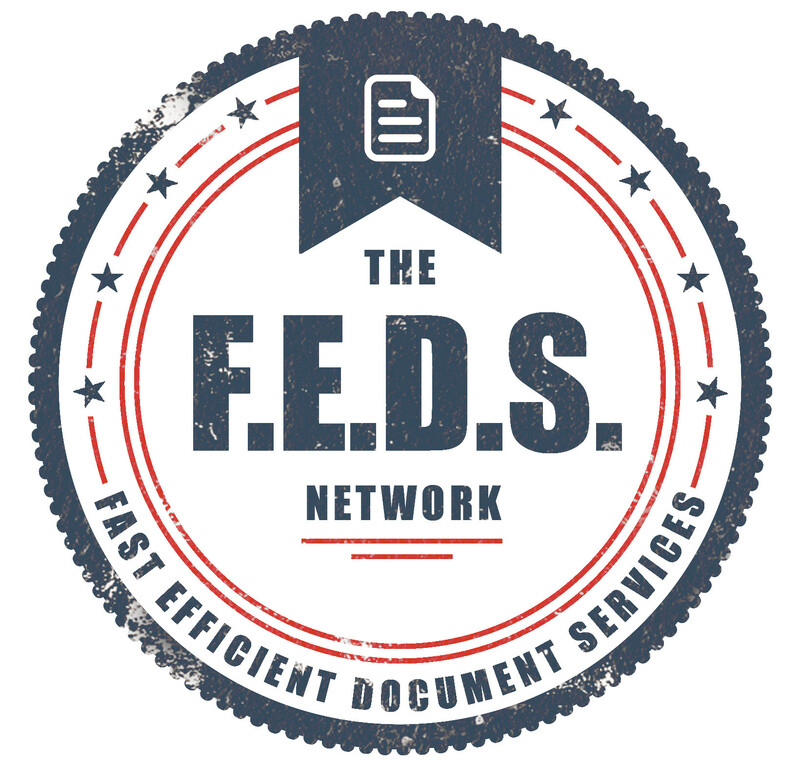 Thanks for your interest in The FEDS Network. Please fill out the details below and we will provide you with a quotation that covers our price for you in Auckland. If you have an enquiry to serve someone outside Auckland please provide us with the details and we will get back to you soon.